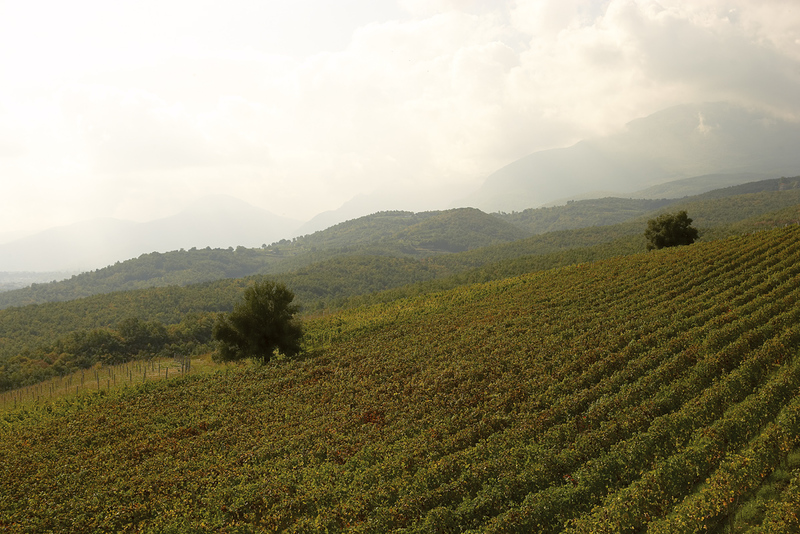 Kir-Yianni was established in 1997 by Yiannis Boutaris, one of the leading figures in the Greek wine industry, when he left the Boutari Wine Group, the largest winery in Greece. 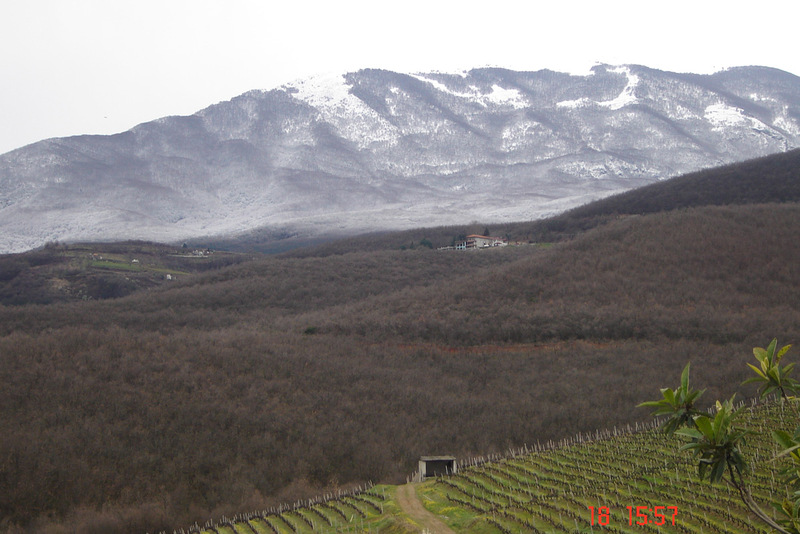 Kir-Yianni has vineyard holdings on both sides of mount Vermion, located in Northwestern Greece: In Naousa, the 50 ha vineyard is located on the east slopes of mount Vermion at an altitude of 250 to 350 meters. 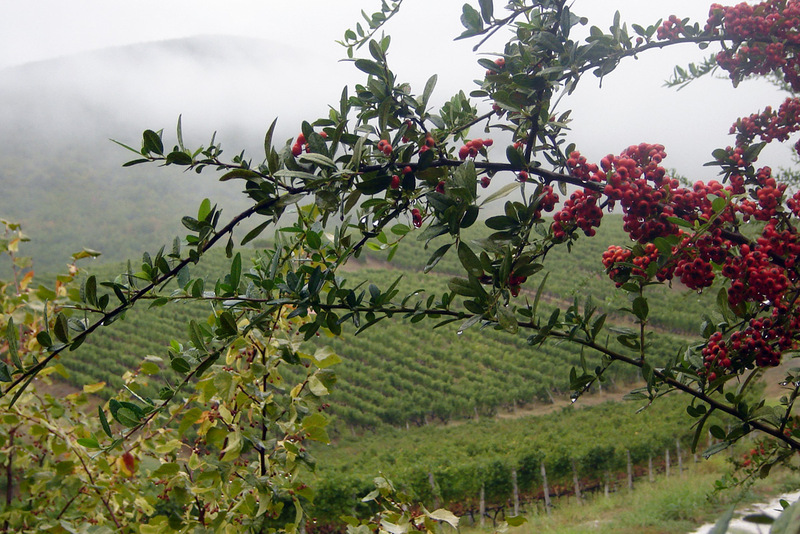 The soil is clay and sandy clay and the focus is on Xinomavro, the indigenous noble red grape variety. During the last few years, the vineyard has gone through an extensive replanting program aiming at the development of better fruit, which can be achieved by planting the right clones to the right soil and by applying higher trellising and modern canopy systems. 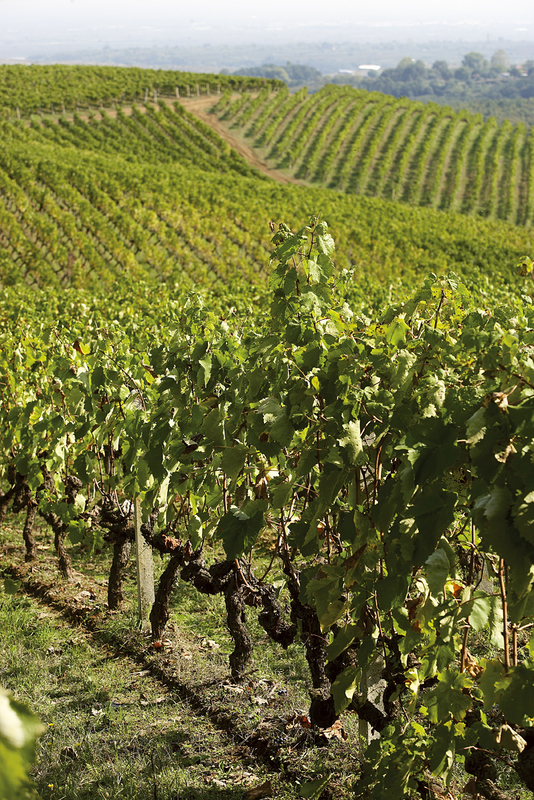 In Amyndeon, also an AOC region, located at an altitude of 750 meters lies the private 17 ha vineyard, complemented with contracts from independent producers for another 40 ha. The climate is almost continental, tempered by the presence of four lakes which create a very unique microclimate. 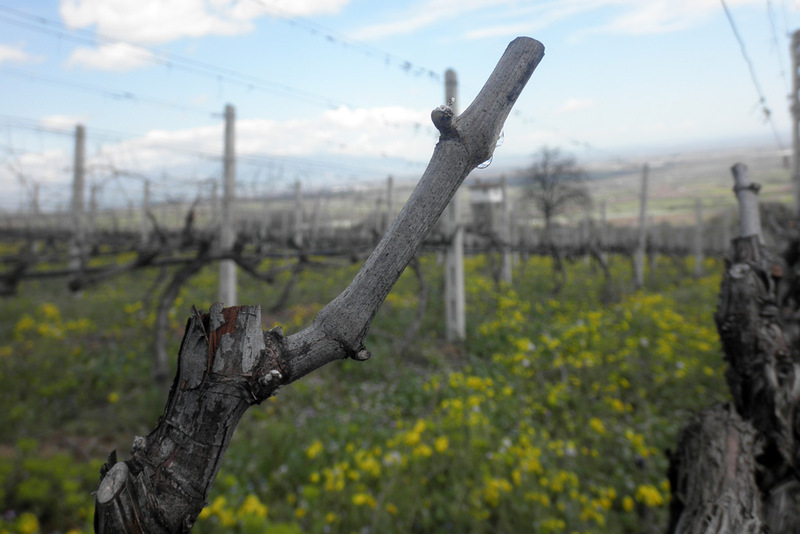 The soils are poor and sandy and the main varieties are again the indigenous Xinomavro and Roditis. The unique style of the Kir-Yianni wines is achieved thanks to microvinification and extensive blending. The combination of subtle but prominent fruit with serious acidity provides character, aging potential and a beautiful balance in the mouth.